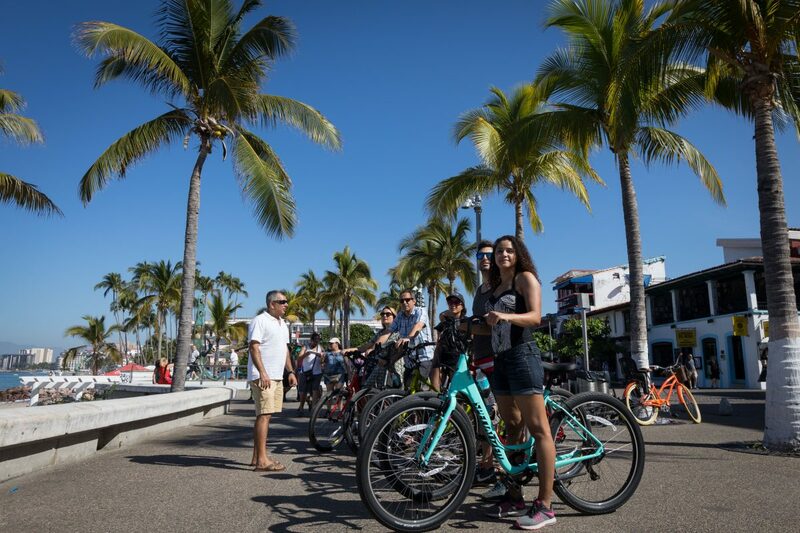 There’s nothing wrong with lounging on the beach but you might be looking for an adventure on your next trip to Puerto Vallarta, something more than just the usual tourist attractions. Here’s what to do in-between your rest and relaxation! Puerto Vallarta is famous for our beautiful beaches. However, amazing adventures also lie behind the beach, up in the jungle, in the Sierra Madre Mountains. 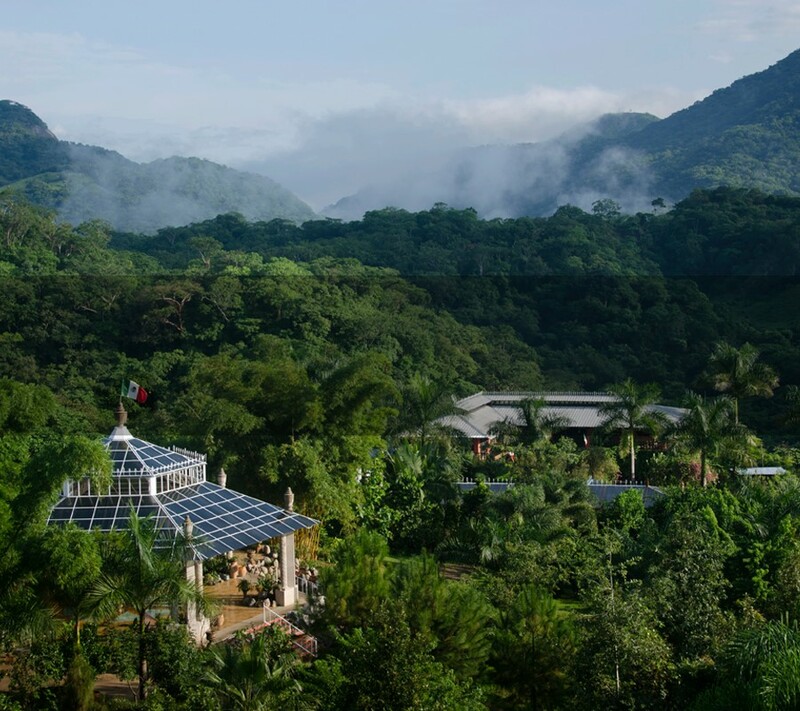 Vallarta’s mountain jungle is a semi-tropical rain-forest where birds and butterflies abound. A garden of Eden, with over 7000 indigenous plants (including over 170 species wild orchids) and over 1000 species of tropical birds. Take a zip line tour and fly through the hidden, wild, and wonderful world of a jungle canopy. Lots of great choices for zip lining. Our favorite is Canopy River. Or just go hiking! 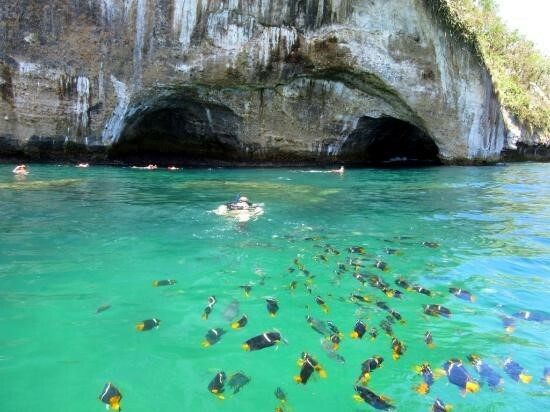 Known as the aquarium, Los Arcos marine park is a federal marine reserve not too far from shore, where you can dive or snorkel with tropical fish, rays and sea turtles. You will see angelfish, sergeant major, damsel fish, parrot fish, triggerfish, manta rays, green turtles, dolphins, and more! Also, consider a full a day excursion with a 2-hour boat ride to and from the Islas Marietas National Park. Once you arrive you can snorkel, paddle board, and kayak. Also, one of the two places in the world where you can view the rare blue footed booby bird! 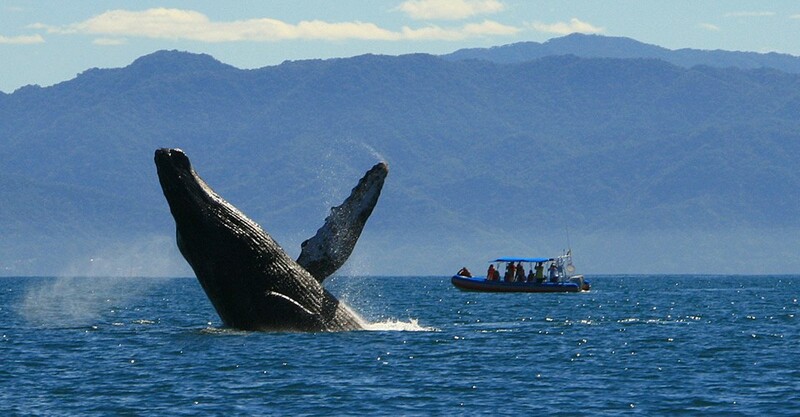 Vallarta’s Bay of Banderas enjoys a humpback whale migration from December through March. The whales can be seen from the beach as they occasionally swim close to the shore. A better way to see the whales is by boat, on a whale watch tour. It’s an amazing experience to see and admire these magnificent creatures in their natural habitat. If you have never seen humpback whales in the wild, take the tour! You like adventure but you also want to explore the best our city has to offer. 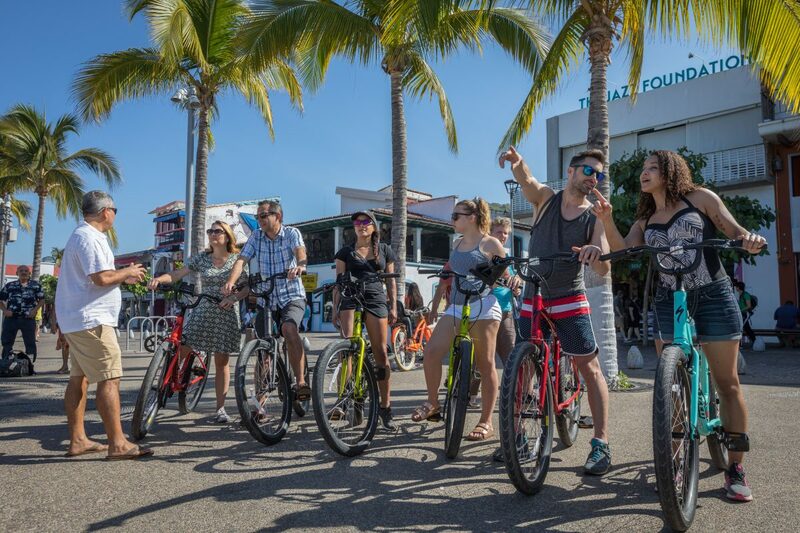 Enjoy the best of both worlds by taking the Vallarta Food Tours Bikes and Bites tour. 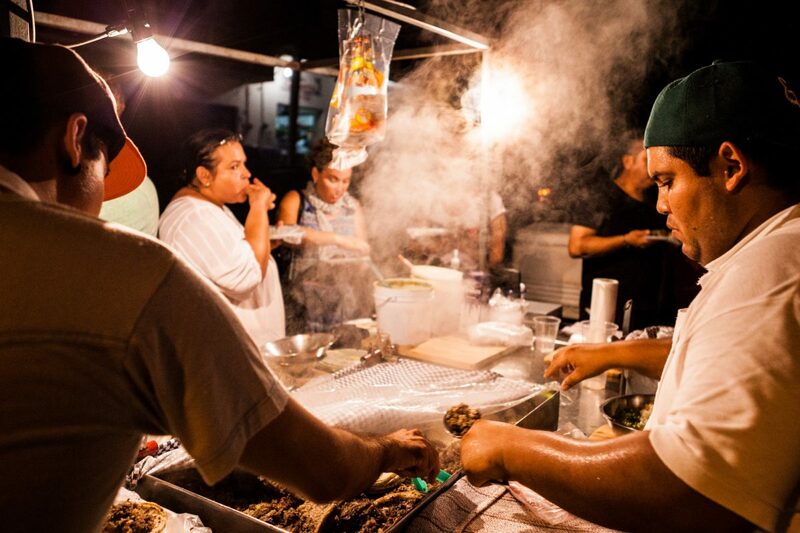 This guided 3-hour outdoor activity features eight tasting locations carefully chosen to highlight the best regional flavors Vallarta has to offer. 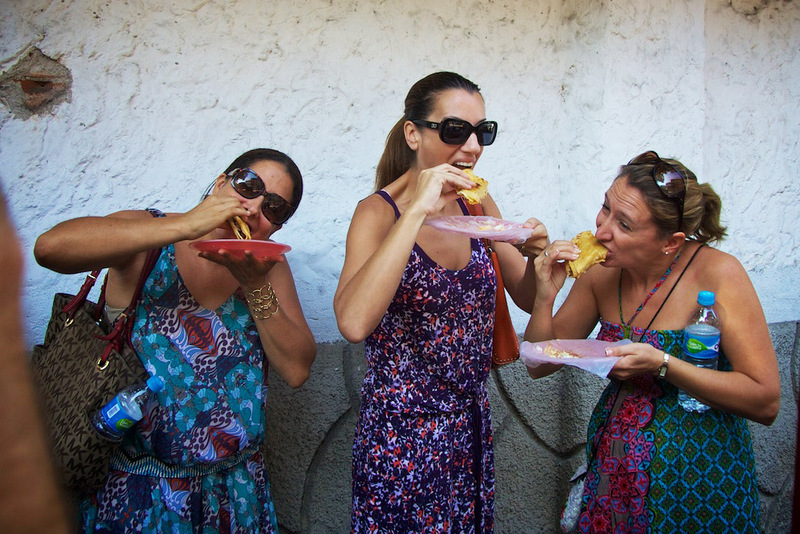 An easy and fun pedal around town and a culinary adventure! The Vallarta Botanical Gardens is located about 40 minutes south of Old Town Vallarta. 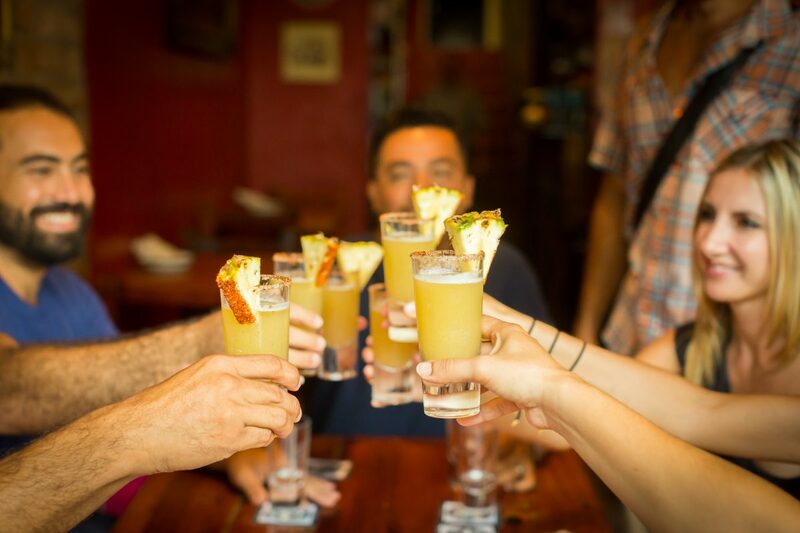 You can take a cab, Uber or the Tuito Bus which departs from the corner of Carranza Street and Aguacate Street in Old Town. It will say Tuito and Botanical Gardens on the windshield and it’s a beautiful bus ride out the south shore. The gardens sprawl across the jungle hilltops and down a river valley in a set of hiking trails that descend to the Tomatlan River. Bring your bathing suit as the river has lush gorgeous clear blue water swimming holes along the way! The plants are marked for identification. Even if you are not a plant person, the food at the restaurant there is absolutely fabulous and the gift shop is amazing. Blown glass from Tonala, Jalisco and stylish unique hand-crafts and pots from all over the Republic of Mexico. You can buy exotic plants there too. 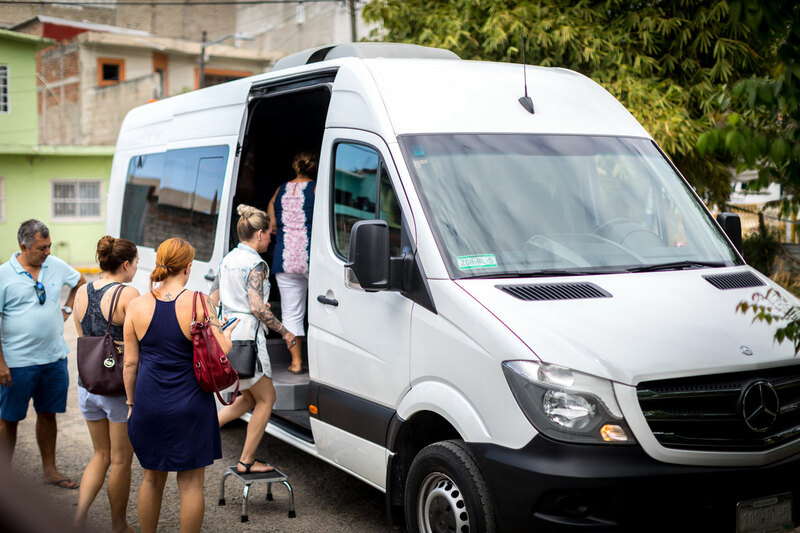 From Old Town, you can walk up Cardenas Street, east toward the mountains, and follow along the river Cuale, under the highway and through the neighborhood of Buenos Aires. Keep walking and following along the river. You will find the little berg of Paso Ancho. Keep walking on the road and along the river. 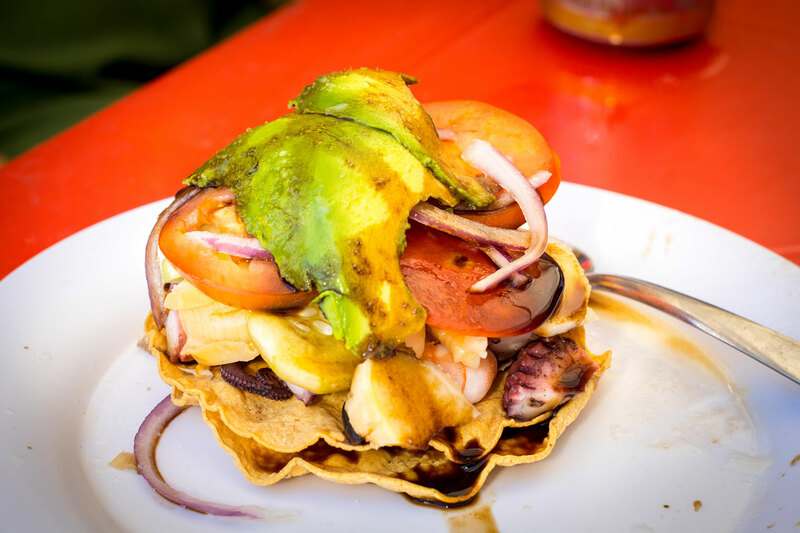 After Paso Ancho, and 10 minutes of walking you will find the restaurant on the river called Mauros Paraiso. (Mauros paradise) Coldest beer In the state of Jalisco (order the Victoria Beer with lime) and the food is incredible there. Mauro is a genius on the barbecue. Order a brochette of chicken, or seafood, or the filet of fish on the barbecue. The setting is fabulous, perched right on the River Cuale. Where you can watch the parrots soar above the river and lush green hillsides. 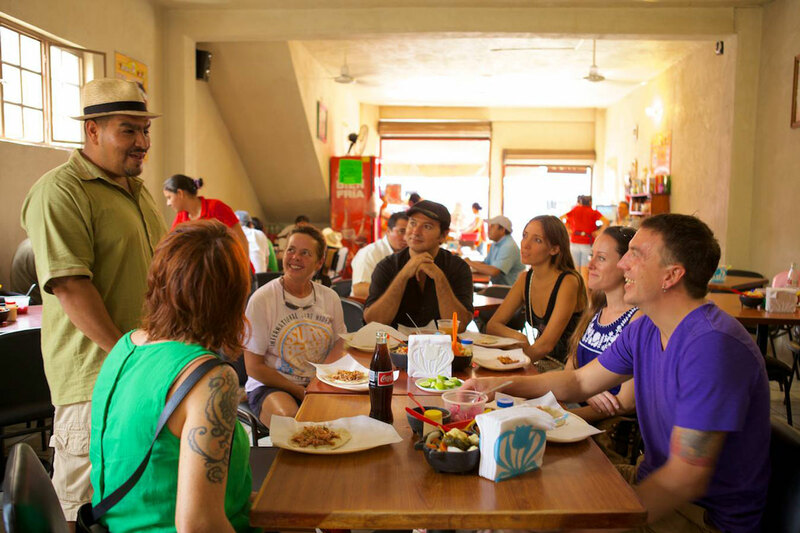 If you don’t want to hike, just take a cab and tell them Restaurant Mauros Paraiso, en el Rio Cuale, Paseo de Guayaba (arriba de paso ancho). 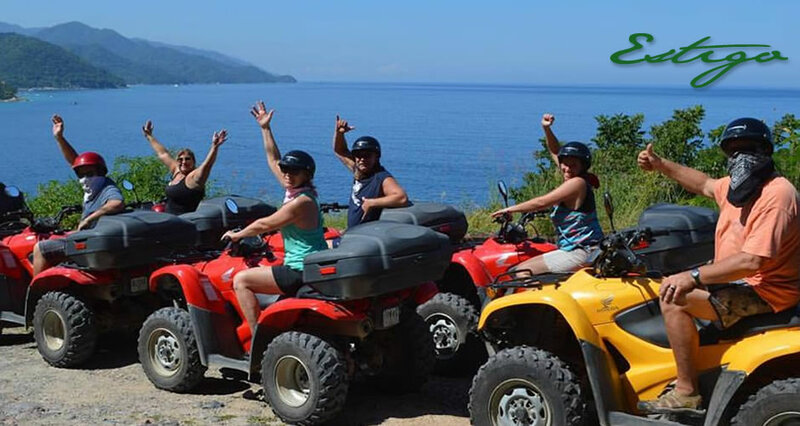 Another fun way to explore Vallarta is to take a jungle tour on ATVs or Dune Buggies. This is a wild and bumpy ride, perfect for anyone who loves tooff-roadd. Be sure to bring sunglasses with a strap so they don’t fall off, and at least one bandana with you to help keep the dust out of your face. 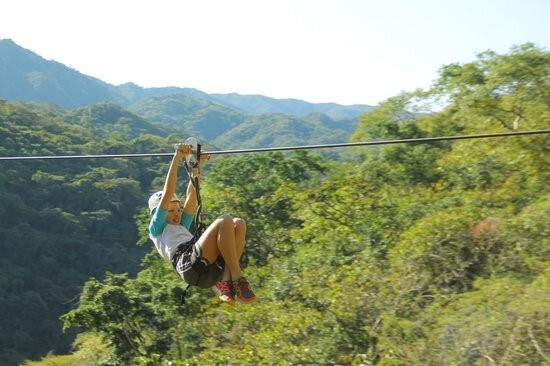 There are certainly more fun outdoor activities to enjoy in Puerto Vallarta, but these are our top pics!